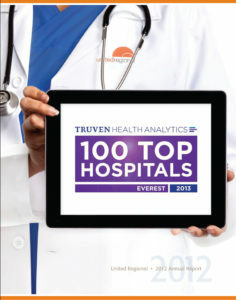 Thank you for reading Healthy You! 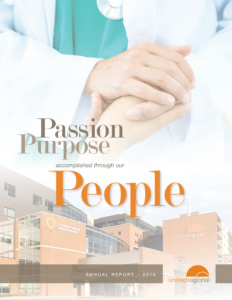 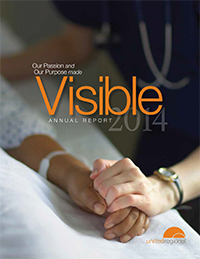 Download a pdf copy of a recent annual report by clicking on the title below. 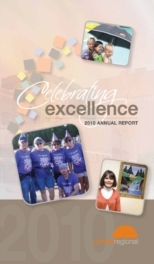 The document will open as an Adobe Acrobat file in another window for easy printing and saving. 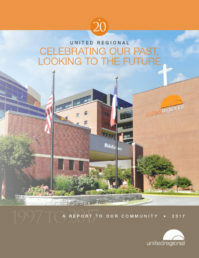 Download 2012 Annual Report PDF. 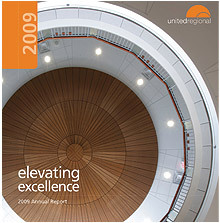 Download 2007-2011 Annual Report PDF. 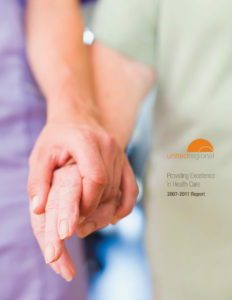 Download 2010 Annual Report PDF. 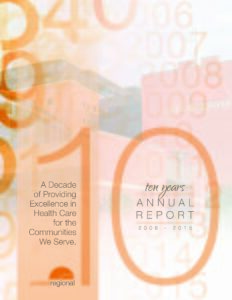 Download 2009 Annual Report PDF. 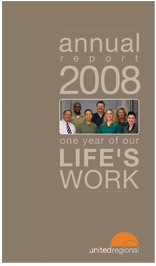 Download 2008 Annual Report PDF.